From start to finish we help you every step of the way! 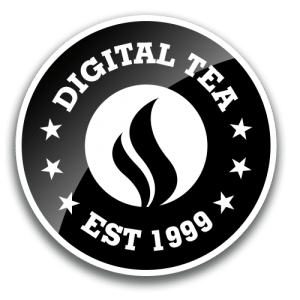 Digital Tea provides a vast selection of services, including web design, to help enhance your corporate presence – from graphic design to custom application development. Are you a startup? No problem! We can get you going with branding and a solidly built web design. Looking to enhance your existing web design? That’s not a problem either as we can provide you with a website redesign you can be proud of.  Should you be interested in any of our services – all of which are provided by extremely talented and experienced personnel – Digital Tea can sit down with you free of charge. With our free initial no-obligation consultation, we can analyze your business needs and internal business processes in order to come up with a solution that will help you obtain your desired results in the quickest and most efficient way possible.